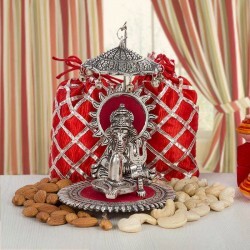 Wish good times and prosperity to your near and dear ones with exclusive Dhanteras gifts from MyFlowerTree. 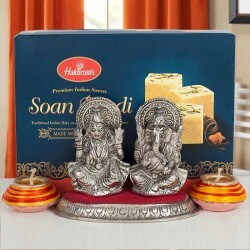 Send best Dhanteras gifts from our vast assortment to your loved ones, near or far and brighten up the occasion with your token of love. 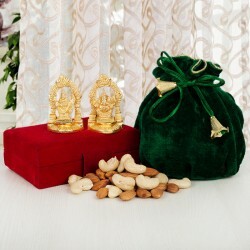 The origin of the word Dhanteras is ‘Dhan’ which stands for money, ‘teras’ that is the thirteenth day of Krishna Paksh. 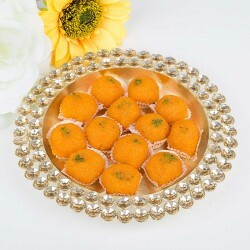 Dhanteras signifies the first day of Diwali celebration and is considered auspicious for the because this is the day when people worship Goddess Laxmi and customarily make purchases of precious goods to mark the day. 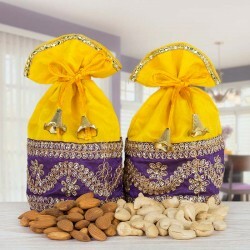 This year, with Dhanteras falling on 25th October 2019, make sure you double up the good luck for yourself and your friends and family by sending auspicious gifts for Dhanteras. 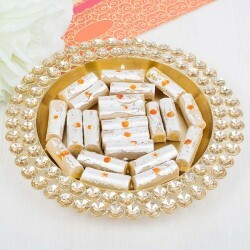 Bring wealth and prosperity with sweets and gifts and wish your dear ones a happy Dhanteras. 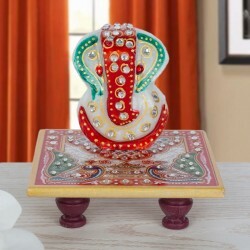 If you are seeking best gift ideas for Dhanteras, MyFlowerTree is your reliable online gift portal for the widest assortment of Dhanteras gifts online. 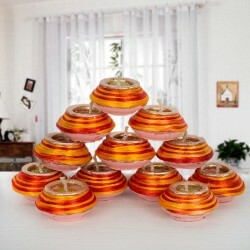 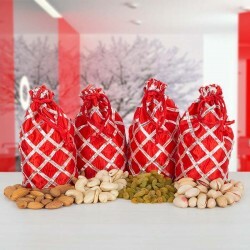 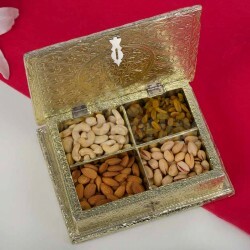 Opt for unique gifts for Dhanteras occasion like dry fruit box, sweet box, lamp candles, God idols, silver thalis, silver sets and the list goes on. 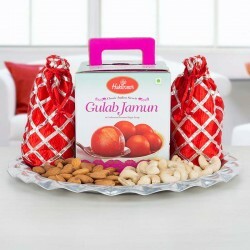 With our range of Dhanteras gifts that suit all relations, we assure you about the quality and fast delivery of your gift. 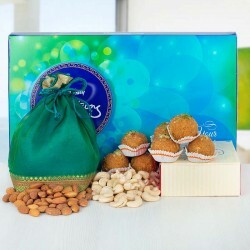 When it comes to delivery, MyFlowerTree takes pride in assuring you the fastest delivery of Dhanteras gifts online. 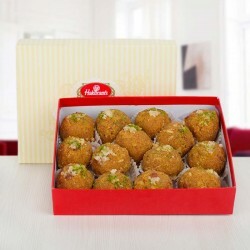 Our doorstep delivery provides you ease from rushing from one shop to another amidst the crowd and settling with numbered options. 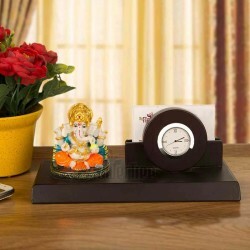 With MyFlowerTree, you can sit at the comfort of your home and order Dhanteras gifts online without any hassle. 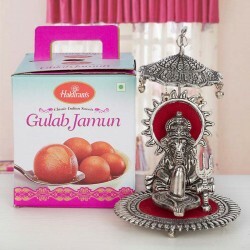 Even if you are living away from your near and dear ones, you can send gifts for Dhanteras to anywhere in India and we will deliver them instantly. 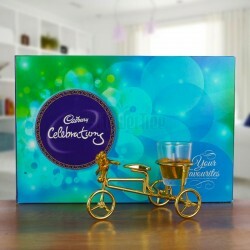 If you are stuck with other preparations and could only think of gifts at eleventh hour, MyFlowerTree has got you covered with same day delivery of Dhanteras gifts to help you celebrate the festival with zero guilt. 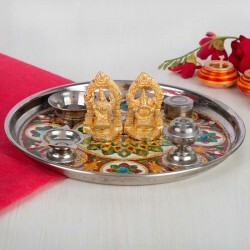 Therefore, on Dhanteras 2019, make sure you celebrate the joy of welcoming good times with friends and family with exclusive Dhanteras gifts online from MyFlowerTree.